UWZ… It’s pretty simple really. Ultra Wide Zoom. It’s not much of a zoom really with a mere 1.8x zoom range but who cares when you’re at 9.5mm! 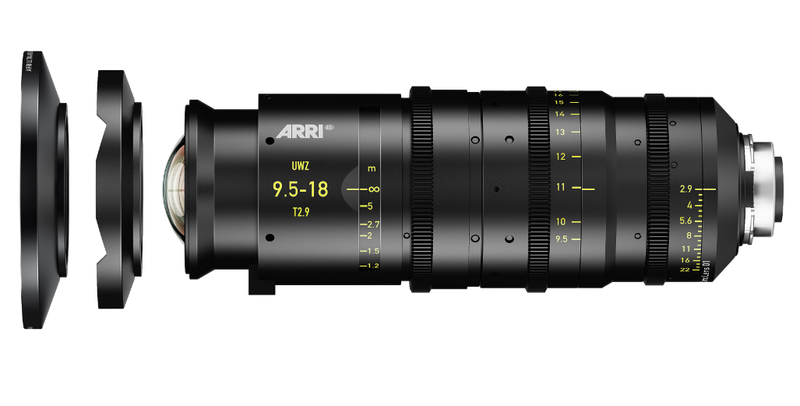 Arri’s newest zoom lens is something of a technical achievement and an answer to many cinematographers’ pleas for a high quality wide angle zoom lens option. While it’s range isn’t much to brag about, being just under 2x, it provides enough flexibility for a cinematographer to replace two or three prime lenses without sacrificing overall image quality. The real benefit of this lens is it’s rectilinear image and stunning quality across the entire image – all 33.7mm⌀ of it. 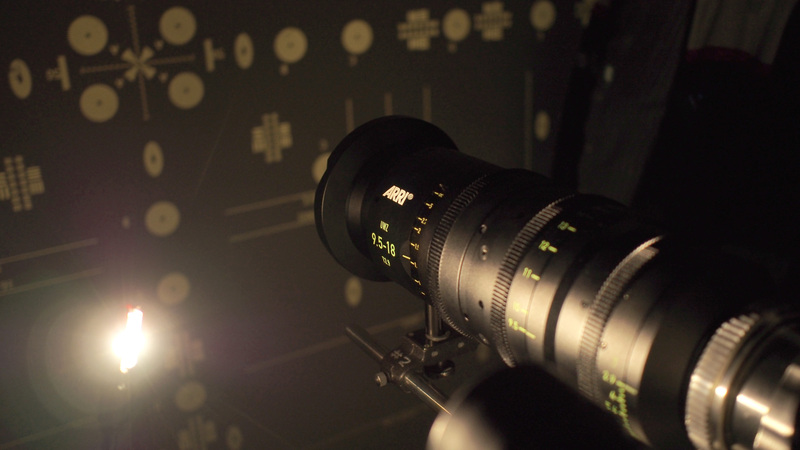 So what… Arri already has the 8R. Yes. But the 8R is only a fixed focal length and does still have quite a bit of light falloff from center to field. I’m not saying that this UWZ is a better option than the 8R: in fact if you need that extra 1.5mm of wide angle field of view then the 8R is probably a better choice. But if you want the latest – greatest in image quality for an ultra wide angle, purpose-built motion picture zoom lens, then the 9.5-18mm might just be the best ultra wide-angle option ever made. Why pay five figures when I can have a 14mm Rokinon? Obviously this lens ins’t going to be for your average owner operator. It’ll likely be something you find at all the major rental houses used for awesome vistas or VFX shots that require a high degree of quality and uniformity. Arri first announced the development of this lens back in September of 2013 and I’ve been trying to figure out why they would choose this particular focal length ever since. The kind folks at Arri offered me a chance to play with the lens myself and run it through a few tests which I had wanted to do for a while now. Needless to say it perfumed well beyond my expectations. One odd characteristic of the Arri 9.5-18mm is that it doesn’t flip the image as most lenses do. It stays “upright” which means that on your image sensor that is already flipped, you’ll have an upside down image. I don’t consider this a drawback considering how easy it is to flip the image in post. 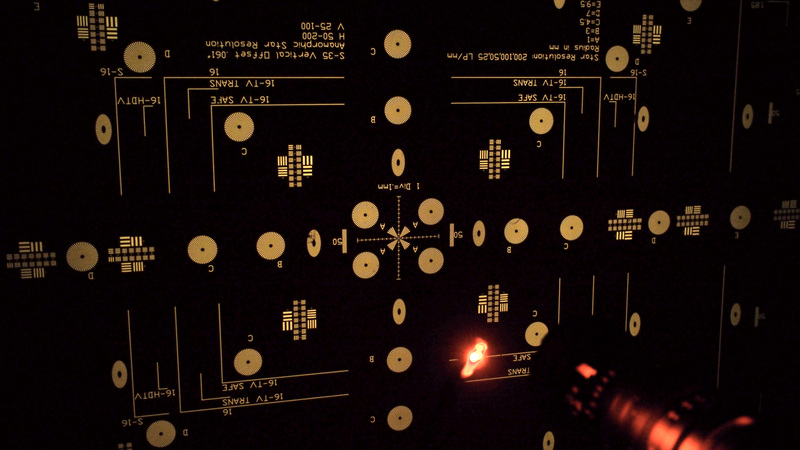 Furthermore it’s very simple to flip the image in-camera on most modern cinema cameras as well. Other than it’s slightly odd shape (kinda looks like a t-rex or revolution) there really aren’t any surprises with this lens other than it’s great image quality. This lens, on paper, sounds too good to be true. But then I observed the image quality and distortion, or lack thereof, in person. This is why I say it’s something of a technical achievement for Arri. The lens is set to begin shipping April 2014, right around NAB. Pricing is still up in the air but don’t expect it to be cheap. Thorsten Meywald, Product Manager – Lenses from Arri, mentioned a ball-park price of about €45,000 (about $62,000) during an interview at IBC 2013. Obviously this was almost a year ago and this could very well change. Considering this zoom replaces several high-end primes, it will likely be priced as such.